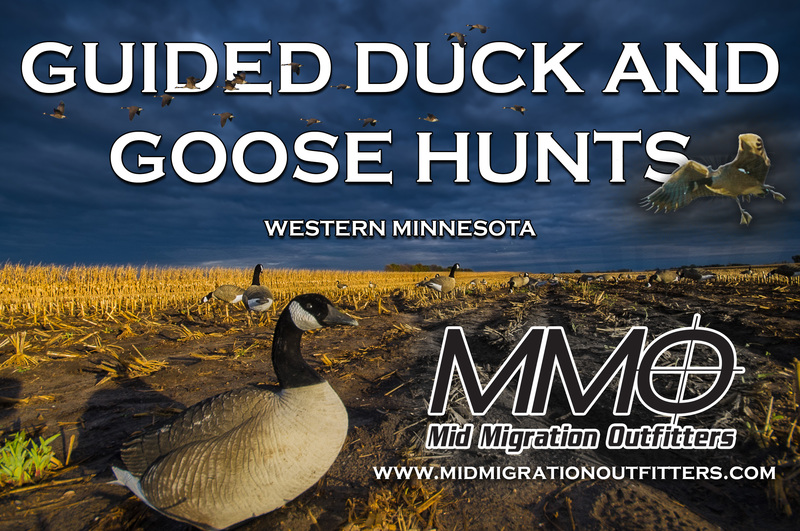 “Double Looping Process for managing waterfowl”, CWD fight in the SE, plus fishing reports on Devils Lake and Lake of the Woods. John Devney from Delta Waterfowl talks about the new “double looping process” when it comes to managing waterfowl in the Central and Mississippi flyways. Taylor Bestor, president of the Bluffland Whitetails Association, previews the deer season in the southeast and talks about the CWD fight they’re helping with. Plus Lucas Mertens from Haybale Heights has a Devils Lake report and Joe Henry talks about 100+ fish day on the Rainy River. Previous Sturgeon Spearing Tag Deadline Approaching, 20-minute Elk Hunt, Rainy River Report and More.